When not creating fancy chocolates, Libby Forest loves to roam about with Bear; a strange encounter and a death at the Tor are just the beginning of another set of mysteries to be solved. In addition, there is still the matter of her late husband Trevor and his participation in fraud. 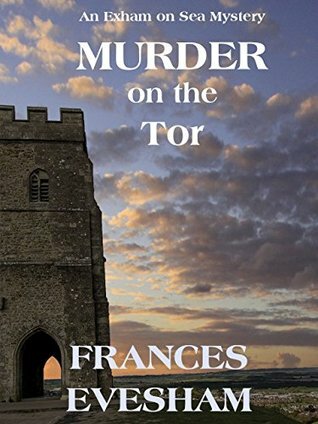 With Murder on the Tor, Frances Evesham has created a nicely woven suspense story with local flair. The story comprises a broad variety of lovingly elaborated characters with sufficient depth and interesting interactions to solve the murder case. This book intensified my feeling of being home, an invisible inhabitant of Exham on Sea. I was as keen on solving the open issues as Libby herself. I had a great time reading Murder on the Tor – it is a very enjoyable read. I was drawn into the story right away, enjoying the Exham on Sea flair. Libby, Mandy, Fuzzy and Bear are likeable characters – I am looking forward to reading more about them and the mysteries they are going to face. Libby Forest still works at Frank’s bakery, creates fancy chocolates; life is good until two cyclists die from poisoning. With Murder on the Levels, Frances Evesham has created a nicely woven suspense story with local flair. The story comprises a broad variety of lovingly elaborated characters with sufficient depth and interesting interactions to solve the murder case. With every book, I grow more fond of Libby and Exham; this time it already felt like coming home. 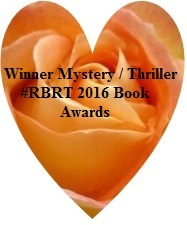 I had a great time reading Murder on the Levels – it is a very enjoyable read. I was drawn into the story right away, enjoying the Exham on Sea flair. Libby, Mandy, Fuzzy and Bear are likeable characters – I am looking forward to reading more about them and the mysteries they are going to face. If you’ve been following the Exham on Sea Mysteries you’ll know that Libby Forest always manages, however rashly, to be in the thick of the action. This story is no exception. About to walk up Glastonbury Tor with Bear, the huge Carpathian sheepdog, who now belongs to handsome and still secretive Max Ramshore. Before Libby and Bear could begin their walk a heavy mist falls, obscuring the Tor. As Bear disappears into the mist Libby hears a howl. Reluctantly following Bear she eventually breaks through the mist into bright sunshine and sees a young girl who disappears as Libby turns to speak to her. With a frightened Bear and an Amber necklace, which Libby finds in the muddy ground, she makes her way back down the Tor. Nearing the bottom of the hill, Libby sees Detective Sergeant Joe Ramshore, Max’s son, along with several other policemen. They’d had a call about a dead man on the Tor. 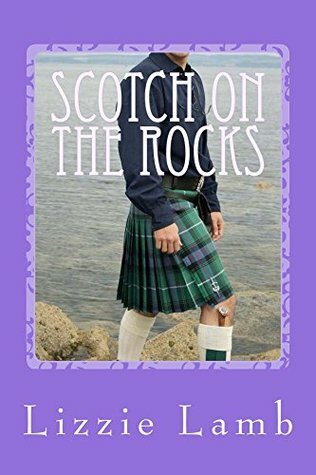 Libby and Max’s suspicious are roused when they discover the body on the Tor is that of a local photographer whose exhibition Max was going to attend the next day. The death is being classed as a suicide. Joe Ramshore has his doubts and tacitly agrees to Max and Libby following their own lines of enquiry. A well paced story with a detailed plot, written in a natural, flowing style. Libby and Max’s shaky relationship takes a backward step when Max seems more reticent than ever and Libby doesn’t understand why. 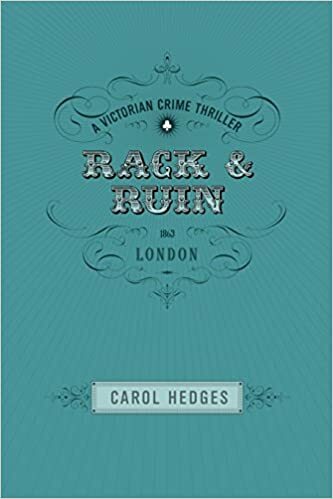 The two amateur sleuths uncover more than they bargain for, and discover the murder on the Tor is a small part of a much bigger picture, as they delve into dangerous secrets from the past, involving Libby’s late husband and members of the community. This is my favourite of the stories so far, the characters are developing and the fact the murder uncovers years of criminal activities gives it depth. The guilty parties deserve their comeuppance and I love the role Bear plays in the story. Again, I’m very familiar with, and love, the setting. I’ve walked up the Tor and it’s one of those places that does have its own unique atmosphere, which could be influenced by the weather. I can imagine how creepy it would feel to be wandering around in the mist. Love the cover image too. Once Libby and Max realise that the apparent suicide is a photographer whose work is about to be exhibited locally, they decide to resume their investigations. Libby is upset that Max is not as warm as he used to be. Is their relationship going nowhere? Have the illegal activities of her deceased husband caused Max to step back? 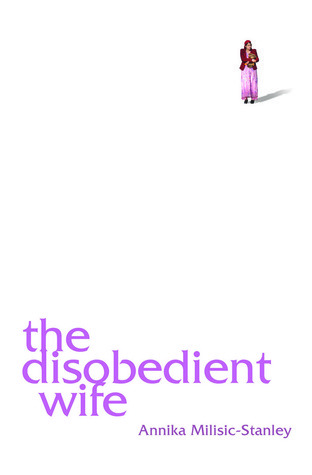 The serious nature of the dangerous probing into past deeds is lightened by the actions of some of the other characters; Mandy, the out of place Goth, Marina, Libby’s “friend” who is too lazy to walk her own dog and Jemima Blackwell, the eccentric retired Classics teacher, whom they catch stealing photographs. Libby is a foolhardy heroine which adds to the excitement of an eventful plot and the culprits are well chosen. The cast of colourful characters are a lively backdrop and the reader is tantalised by more information about Libby’s former husband. Murder on the Levels is the second of Frances Evesham’s Exham-on-sea mysteries. The main character is Libby Forest, a widow who has started a new life by the sea after many years in an unhappy marriage. Despite having rubbed up some of the locals the wrong way, she has befriended Bear, an enormous Carpathian sheepdog and his handsome but secretive owner, Max Ramshore. Libby’s new venture is making delicious cakes and chocolates and in this book she is successfully, selling them at the local bakery, but disaster strikes when two people are poisoned by sandwiches made at the bakery and delivered by Libby. Once again, Libby must play detective, this time to protect her own livelihood and to prove that the police have arrested the wrong culprit. Libby reminds me of Agatha Raisin from the books by M C Beaton but without the acidity. Although often unwise, Libby is well meaning and with the help of Max and also of Mandy her teenage, Goth lodger, she eventually solves the murder mystery. 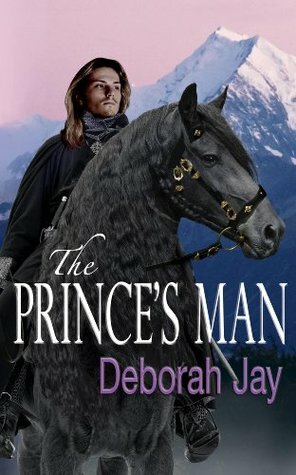 There is a sub-plot connected to Libby’s ex-husband who proves to have had a more unsavoury past than she realised and the machinations of this should continue into the next book. 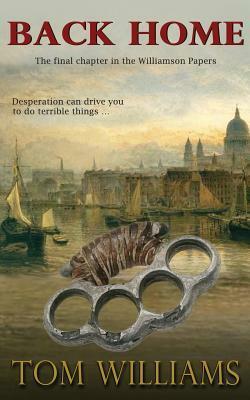 For a short lively story with an interesting plot, Murder on the Levels is a good read. I shall seek out the next episode to discover more of events in this small seaside town and of Libby’s on/off relationship with Max. Murder on the Levels is the second in a series of short tales of murder by Frances Evesham. I was looking forward to reading this after I reviewed Murder at the Lighthouse, and I was not disappointed. This is a perfect short, cozy mystery. Libby Forest was trapped for years in an abusive marriage, and after her husband Trevor dies, she takes some of the money from the sale of their house and buys a cottage in Exham on Sea, a small inbred coastal town. She currently works in a local bakery and hopes to have her own patisserie and chocolate shop eventually. In the meantime, she makes samples of her sweets available at the bakery. At the beginning of this tale, Libby brings sandwiches and sweets from the bakery to the local cycling club, to the spot where they stop for lunch on one of their outings. Shortly after, everyone becomes sick and two of the bikers die. Libby, who is walking a friend’s dog, runs into the mysterious Max Ramshore, who Libby suspects is a government spy. He is also walking a dog – Bear, his enormous Carpathian sheepdog – and gets a phone call telling him his son, Joe, a detective sergeant in the local police force and one of the cyclists, has become seriously ill and has been taken to the hospital. He and Libby drive out to the wildlife reserve and what is now being treated as a crime scene. On her way home, Libby herself becomes sick. The only thing she ate that the cyclists would have eaten is an Eccles cake. Libby made it, and she knows she didn’t do anything wrong. A poison, digitalis, is determined to be the source of the sickness. Naturally, suspicion falls on the bakery and its boss, Frank, and of course, Libby. The book reintroduces the reader to some of the town’s colorful characters: Mandy, the young Goth who rents a room from Libby; Joe Ramshore, who resented Libby’s sleuthing in the previous mystery; Frank the baker; and Fuzzy, Libby’s marmalade cat who has an unusual liking for Bear. New are Steve, Mandy’s boyfriend, and Ali, Libby’s daughter, who comes to take care of her. Ali shocks Libby when she reveals she’s left her studies at the university and is going to build schools in a rain forest with a young man she’s met. When Ali leaves, she deliberately places an envelope where Libby will find it; in it is a deed to a house in Leeds that Trevor left to Ali. He also deeded a house to their son, Michael. Libby is perplexed as to why her late husband would do this and becomes suspicious, since Trevor emptied all their bank accounts when he left her. Now Libby has two things to investigate, and this becomes three when, for no apparent reason, Steve is run off the rode while riding his motorcycle. 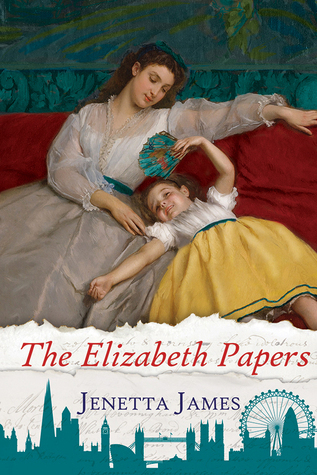 The author does a great job believably weaving together the disparate threads of this story, sending Libby hither and yon through West Country scenery and keeping the reader guessing until the very end. 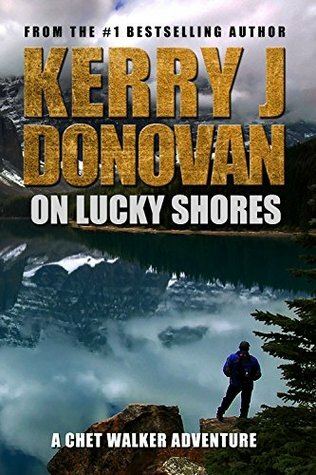 This is an engaging and easy read, and heralds the continuation of a wonderful mystery series. I strongly highly recommend Murder on the Levels, a great cozy to curl up with! 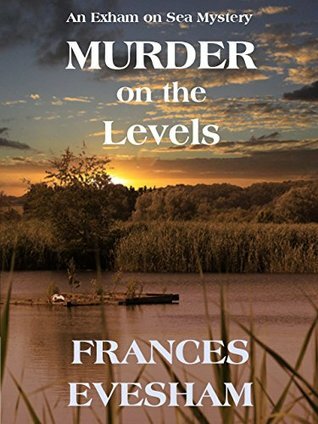 ‘Murder on the Levels’ is a delightfully quirky cosy mystery by Frances Evesham set in the West Country. The central character, Libby Forest, is warmly portrayed; a baker of cakes and chocolate-maker by profession, she is unwittingly drawn into a murder mystery and detective work, not for the first time. There are poisoned cyclists, cars driven badly and much too fast, pets with definite opinions, an enigmatic love-interest called Max, and various characters we suspect are not as respectable as they seem, all contributing to an enormous web of mystery and humour. Like Mandy’s tattoos, all is not as it seems, and when the resolution comes, it is as welcome as it is unexpected. The second book in this cozy mystery series set in the Somerset seaside town of Exham on Sea. Since helping to solve the murder of a local girl made good the year before, things have been pretty quiet for Libby Forest. That was all about to change. Libby and her goth lodger, Mandy, work for Frank at Wolf the Bread’s bakery and the cycling club have left their sandwiches in the bakery van. Frank asks Libby to take the packages out to the cyclists on the Somerset Levels. When an apparent case of food poisoning strikes the cycling club and causes the death of two of the members, the bakery is held responsible. When the enigmatic Max Ramshore gets a phone call to say his son, Joe, a detective sergeant in the local police force, has been affected, he and Libby drive out to the wildlife reserve and what is now being treated as a crime scene. When other mysterious and frightening incidents occur, Libby and Max realise there’s more to this situation than meets the eye. Libby is determined to clear the bakery’s name, and by association her own, with Max’s help. When Libby’s daughter arrives unexpectedly Libby finds she has more problems and unwelcome family surprises to deal with. I’m enjoying getting to know the characters and looking forward to finding out more about the mysterious Max. I love the small town community spirit in Exham on Sea and the mix of likeable and individual residents. A well crafted and interesting story line with all the ingredients for a very entertaining cozy mystery.